Renowned for his ability to combine thoughtful practicality with a substantial dose of the ‘wow factor’, Dean Welsh’s talents as a kitchen designer and bathroom designer are clear in every project. 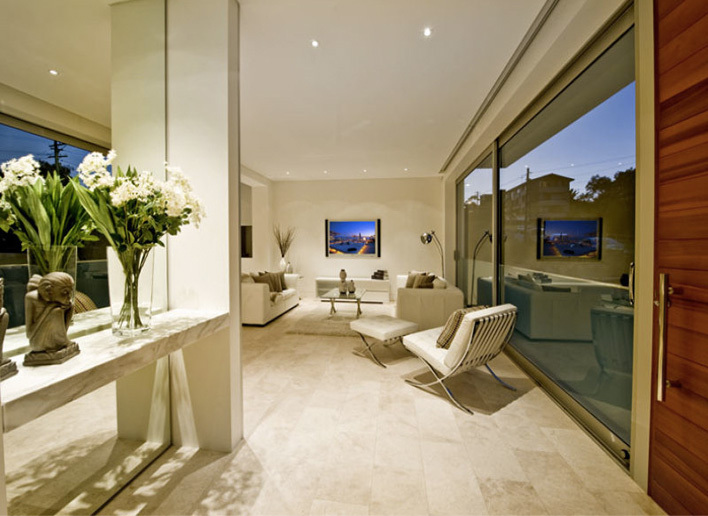 He is known as one of Sydney’s finest when it comes to designing kitchens, bathrooms and interiors. Honed by years of practical experience and by attending numerous design shows across the globe, Dean understands space. Each fixture and detail is well-thought out to enhance and create a functional area with strong visual appeal. A peek at his projects, including his kitchens portfolio showcases his talents. Dean begins each project with a clear understanding of your aspirations, and applies his expertise as one of the best kitchen and bathroom designers in Sydney to generate results you’ll be thrilled with. 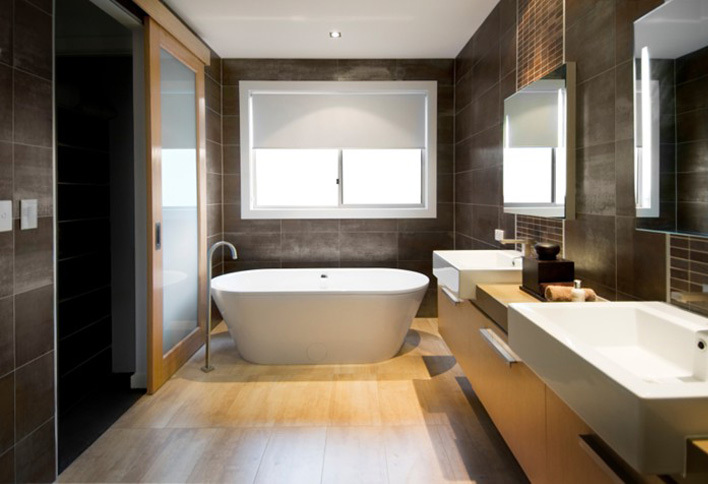 Review his portfolio and you’ll quickly see how his bathroom and kitchen designs in Sydney stand out for their style and ease of usability. As an independent designer, he brings inspired and innovative ideas to your project. His knowledge of the latest finishes and fittings enables him to create exceptional work in each assignment. Dean’s extensive experience as a designer allows him to create a finished space that is beautiful, timeless and highly functional. 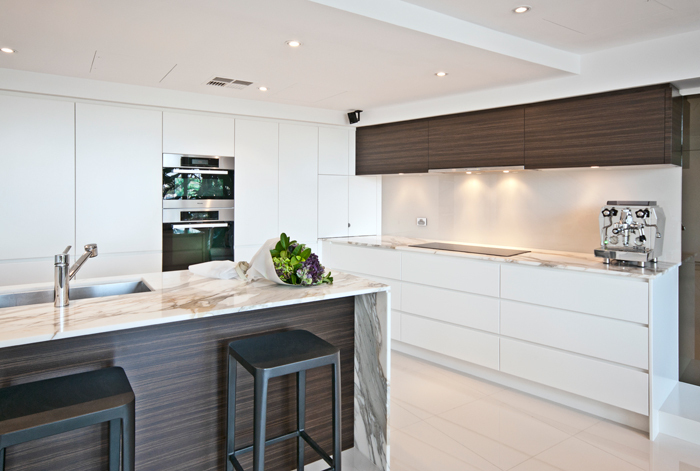 He is an expert in creating custom kitchens in Sydney that deliver superior concepts to his clients. As the client, your preference, aspirations and inputs are central to the design, ensuring the resulting space echoes your personality. As part of Dean’s philosophy, he creates areas that are both striking and also great for the environment. His work incorporates elements and materials that deliver substantial environmental benefits with a strong understanding of aesthetic appeal. 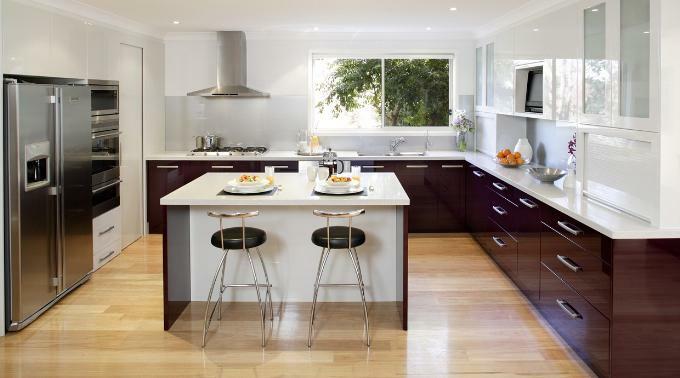 For the most stylish, functional cooking space or the best bathrooms in Sydney, Dean Welsh is ready to assist you. Enhance the way you live by drawing on the talents of one of the most accomplished designers around. Contact Dean today.